The $451 million mystery is over. A 20-year-old Florida man claimed the fourth-largest jackpot in Mega Millions lottery history, lotto officials confirmed. Shane Missler, of Port Richey, was the lone winner of the Jan. 5 jackpot. He elected to take a lump sum payout of $281.2 million, officials said. Missler plans on pursuing a "variety of passions," according to the Florida lottery, as well as helping others. "I'm only 20, but I hope to use it to pursue a variety of passions, help my family and do some good for humanity," he said, according to lottery officials. The win didn't come as a shock for Missler, whose attorney set up a private limited company called "Secret 007, LLC," officials said. In fact, Missler informed officials that after purchasing the ticket at the 7-Eleven convenience store on Ridge Road in Port Richey, about 40 miles northwest of Tampa, he had "a feeling" he would win the jackpot. So when the numbers 28, 30, 39, 59, 70 and the Mega Ball, 10, were announced, Missler said he simply placed a call to share the news with his brother. Then he met with his father the following morning for a cup of coffee, officials said. 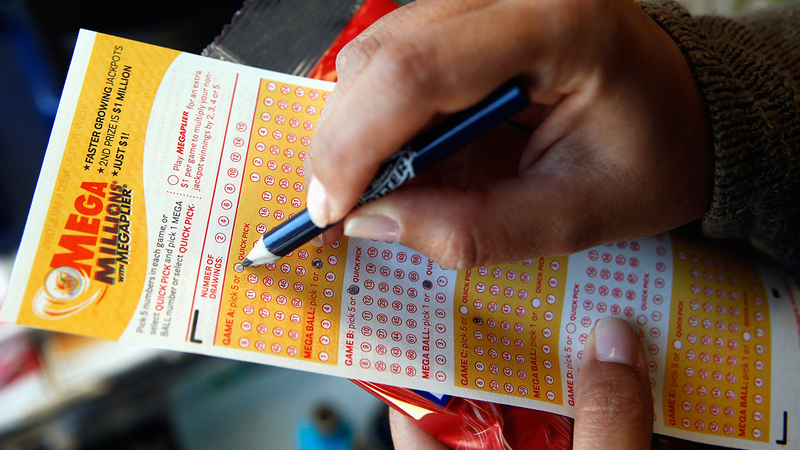 The 7-Eleven will receive a $100,000 bonus commission for selling the winning ticket. The lucky person who bought the winning $560 million Powerball ticket in New Hampshire is still a mystery. Lottery officials confirmed that the ticket was sold at Reeds Ferry Market in Merrimack, some 25 miles south of Concord. The store, officials said, will receive a $75,000 commission.